Oil absorption filter bags are made of superfine fiber and filter material which is composed of multi-layer micron level has the high ability of capturing and holding capacity of hydrocarbon. This unique product can filter efficiency can reach 25 upsilon m for some special needs, our can also use the higher filtering accuracy of filtering materials and oil absorption material, in order to achieve higher filtering accuracy. Huilong oil absorbing material can absorb a maximum of tenfold oil. 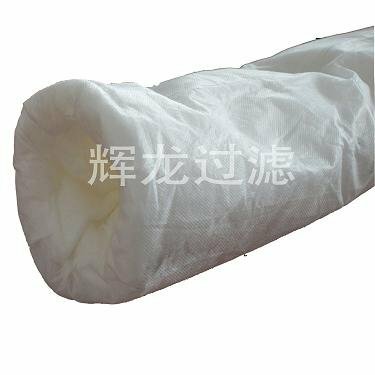 In the filter bag to add a special activated carbon filter, oil filter bags can also be better to remove some of the pigment in the liquid, odor.